During the 2007/2008 winter season I worked in a holiday park in central Austria and together with the other holiday people we enjoyed amazing fireworks and the whole mountain became an open-air party. 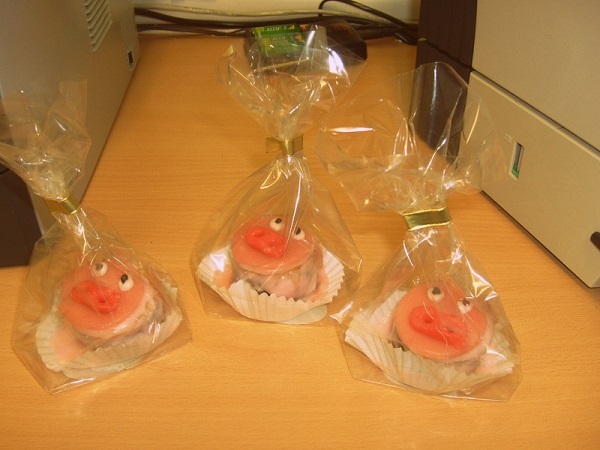 People also give each other little pigs made of marzipan which symbolise good luck for the new year. Not sure this is a tradition for kids, but the people on the mountain kept giving them to us. Maybe they just wanted us to leave. 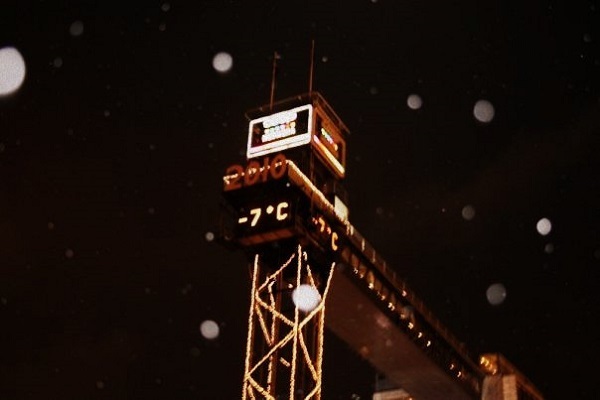 Imagine awaiting the New Year in ice cold Stockholm and singing along to ABBA’s Happy New Year right after the countdown while you … Well, that is not how it went for me … first of all, there was no ABBA anthem – but a traditional song instead! I’ve heard that most locals spend New Year’s either at a party or at a dinner with friends and family (like pretty much everywhere). I felt like I had to experience it and waited hours on Westminster Bridge for those damn fireworks. The wait was long and was mainly about taking photos as the Eye changed colours, at 11 PM people start texting people in mainland Europe and then after the countdown people are wowed. And it was pretty good and definitely did not disappoint, but I don’t feel like it something I would do every year. I now prefer good food, beverages and a movie marathon. NYE in Melbourne was … weird. 42 degrees centigrade and a barbecue does not scream ‘you’re about to enter the New Year!’. But as soon as the celebrations start, the crowds appear and the fireworks begin it is the same as anywhere else. My NYE in Brussels was as international as the city, the evening was all about cooking with people from around Europe and awaiting the new year at one of the squares and ending up at a Brazilian family friendly party. Enjoying waffles, Belgium fries and that delicious chocolate, and more waffles. As with much of Europe, in Holland it’s common to set off your own fireworks. Unfortunately this also includes feeling a bit unsafe leading up to the 31st because idiotic kids will often try to scare you with those damn firecrackers. Right after countdown it’s common that people go outside and set off their fireworks and wish the neighbourhood a very very happy new year. The Dutch also like to eat Oliebollen (they will try to make you believe that it’s the the Dutch version of doughnuts, but it’s far from it), which are pieces of fried dough covered in powdered sugar. Bigger cities do display shows and the one in Rotterdam, from what I heard, has the biggest wow factor. How is NYE celebrated in your country? Things we do here in Spain include the tradition of the Twelve Grapes of Luck, which is basically eating them in order to have good luck in the year that is starting; and also, a less established one but that a lot of people do, is to, after partying all night, head to have some “churros” with hot chocolate for breakfast with your friends before going back home to rest. 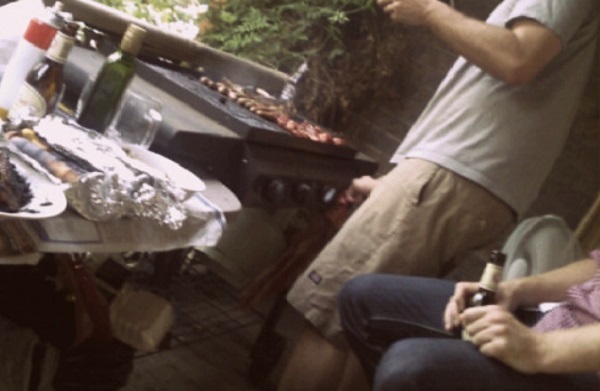 Some people have dinner + grapes with their families, and others just do everything with their friends. It’s pretty flexible, but lots of funs nonetheless. 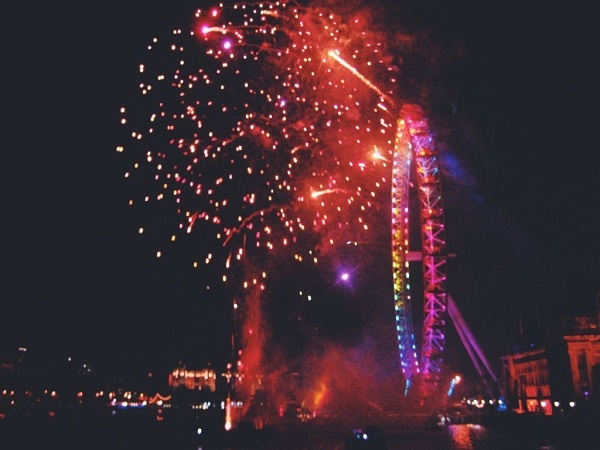 The rest is like anywhere else: party, alcohol and fireworks! 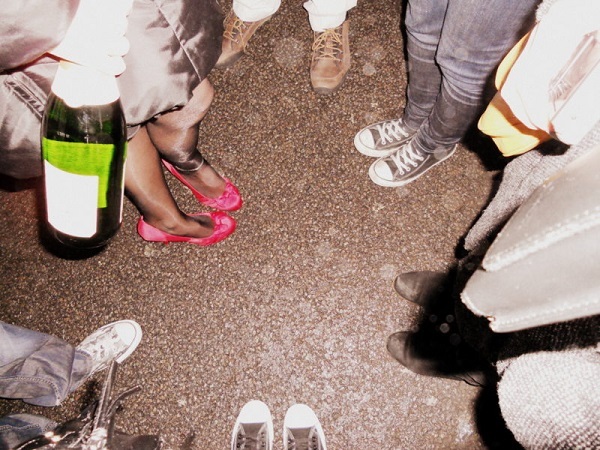 Also drunk-calling your friends outside of town if you can make it through the saturated lines, haha. Your NYE in Austria seems to have been pretty damn fantastic! Wow, you have definitely been to a lot of cool NYE celebrations! Last year I celebrated in Copenhagen, and that was amazing. This year will be much more low-key at a friends house, with her, her husband, and their two kids. I wish Los Angeles stepped up their NYE celebrations.